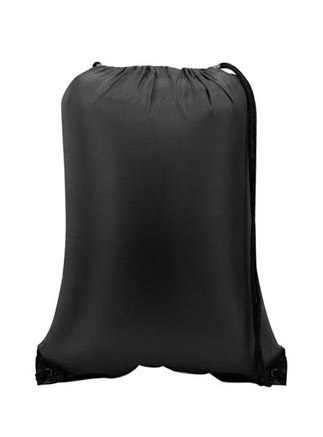 Liberty Bags 210 denier Value Drawstring Backpack. 210 denier nylon/PU. 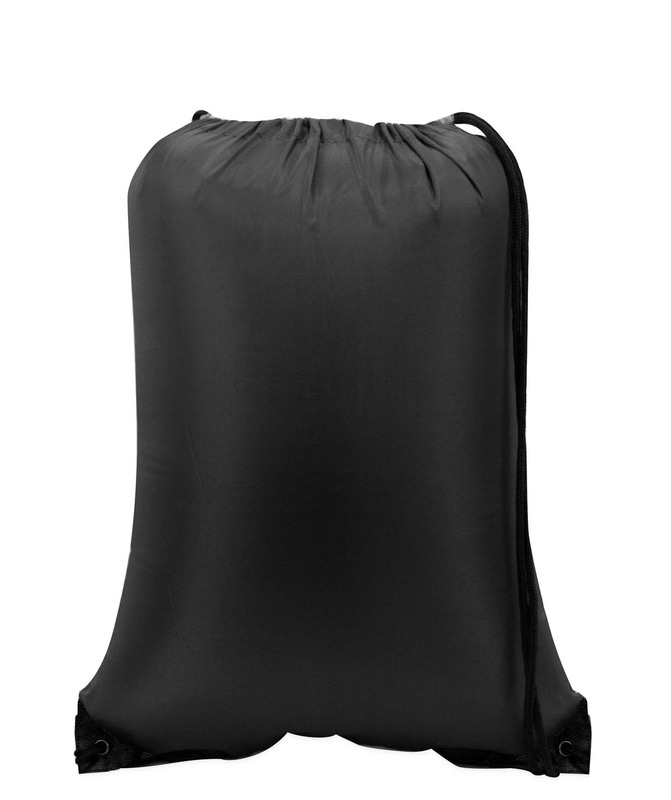 Black drawstring with black metal grommets and reinforced corners. Large decorating area. Non-branded label/tag. Colors: White, Black, Forest, Kelly, Hot Pink, Maroon, Navy, Purple, Red, Royal. Imprint Size: 12"W X 14"H (Max). One Size: 14" x 18". WARNING: This product can expose you to chemicals including Di(2-ethylhexyl)phthalate (DEHP), Di-n-butyl phthalate (DBP) which is/are known to the State of California to cause cancer and/or birth defects and other reproductive harm. For more information, go to www.P65Warnings.ca.gov.